The Karsan STAR offers luxury seating for 31 and over 28 cu.ft. of luggage storage, making it an ideal employee shuttle or commuter coach. 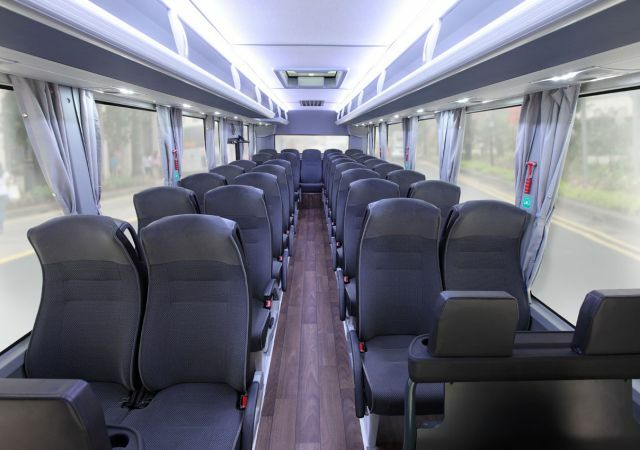 Optional features include a wheelchair lift, Wi-Fi connection, and multimedia functions.